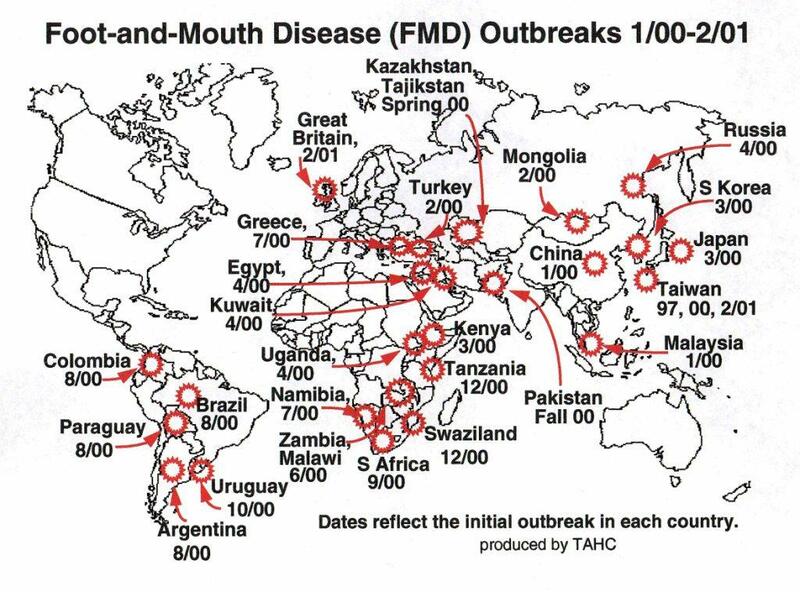 FMD is a viral disease. The causal virus belongs to “picorrna” virus group. Different strains of this virus responsible for FMD were named as “O” strain, “A” strain, “C” strain, SAT -1 strain, SAT -2 strain, SAT -3 strain, Asia -1. 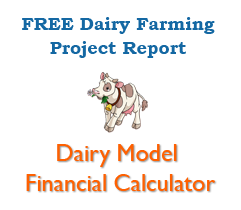 Cattle are more susceptible. A wide range of hosts like buffalo, sheep, goat, deer, hadge hog, pig and camel are susceptible to this infection. Dog, cat and man may occasionally be infected. Spread through direct contact with infected animal, contact with infected material, air ways. Temp. 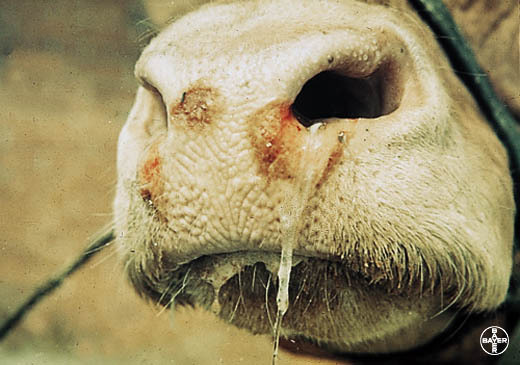 104 – 106 F. anorexia, drop in milk yield, followed by appearance of vesicles in oral mucosa, inter digital space, udder, profuse salivation, lameness. Drooling of foamy, ropy salivation and protrusion of tongue. Pregnant animal may abort. 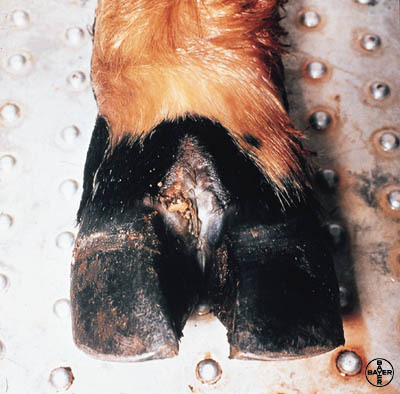 Young animals die without exhibiting clinical manifestation. Unvaccinated animals should not be allowed in cattle fairs. Utensils of infected animals should be separated. Infected animals should not be allowed to graze in common grazing pasture. Healthy animals should be attended first than attend sick animals.